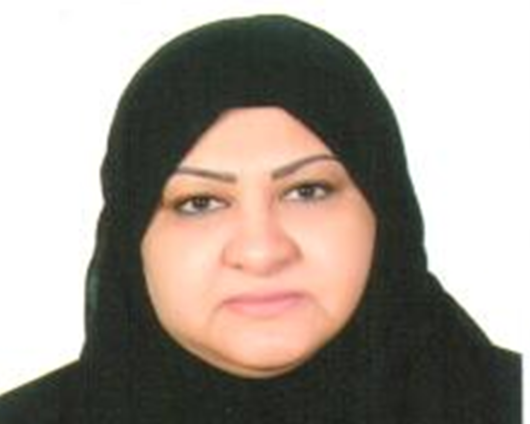 Dr. Hend Mahmoud Merza received a doctorate in Educational Administration in 2004 from King Saud University in Riyadh, Saudi Arabia. She has 30 years of experience in public and higher education in Saudi Arabia. She has published 8 papers and books, and designed and delivered more than 10 training programs for community service and development. Her fields of interest are Quality Assurance, training, and Blended Learning. She is currently working as Quality Assurance and Accreditation Manager at the Saudi Arabia Branch of the Arab Open University.